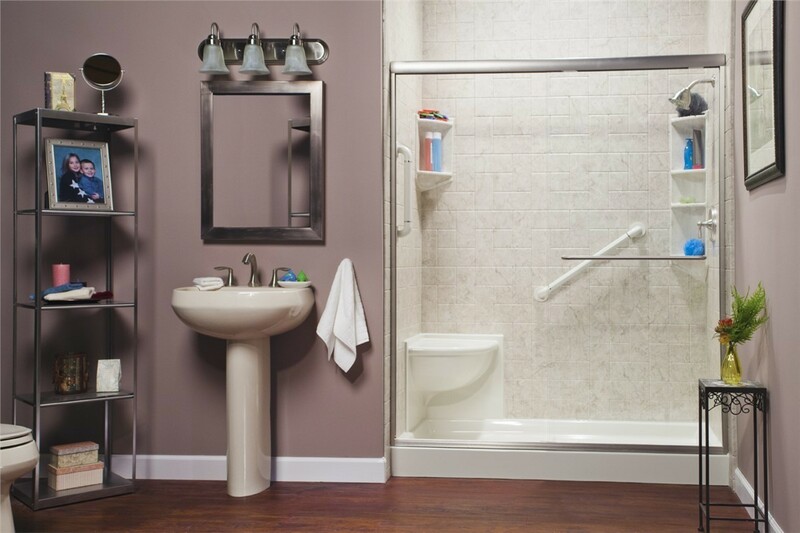 Our innovative shower options can transform the look of any size bath in no time. 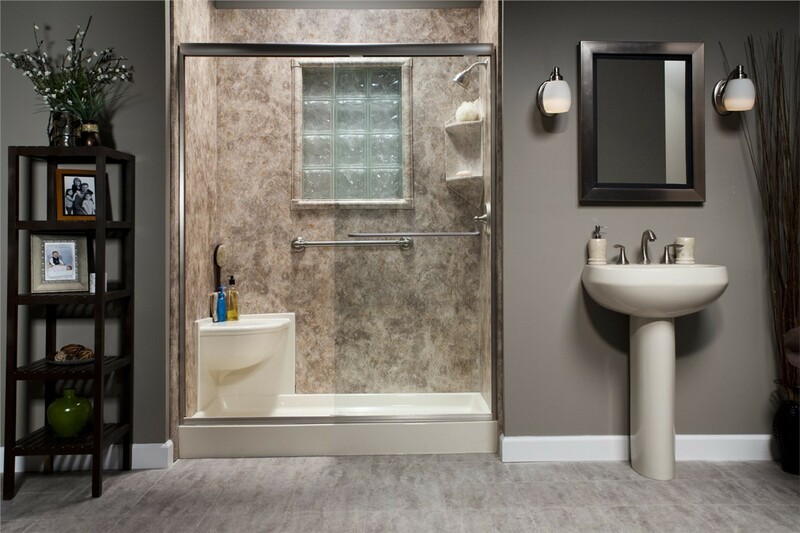 As shower remodelers in Nebraska, Bath Planet has everything you need when you want to upgrade your bathroom for style and efficiency. We offer products that are high-quality and durable, and our expansive selection of colors and designs can be customized to suit any aesthetic. 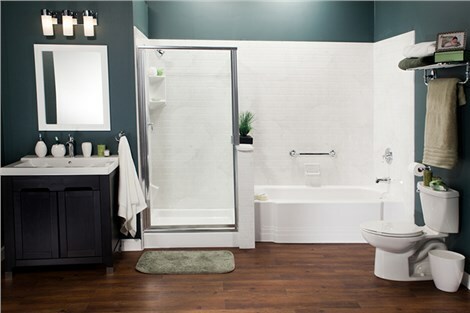 As the first choice for shower remodeling in Nebraska, the team at Bath Planet goes above and beyond to ensure that you are completely satisfied with your bathroom remodel. 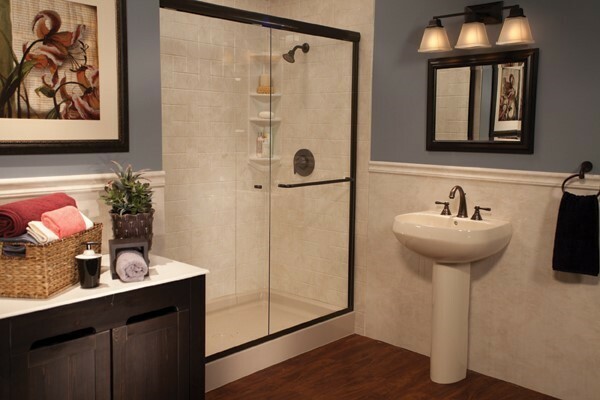 When you work with us for your shower remodel in Nebraska, you’ll be working with expert remodelers who can help with design, product selection, and professional installation. 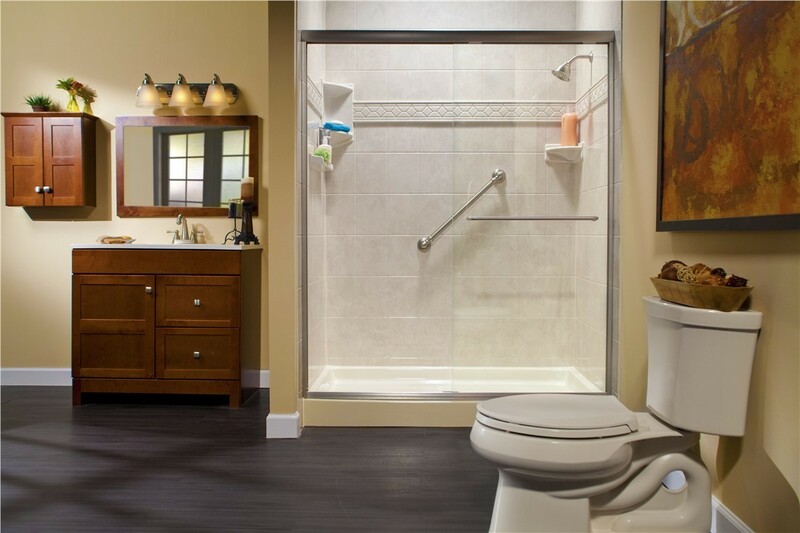 Whether you’re interested in modernizing your bathroom or enhancing its function, our team has the experience you can count on to bring your vision to life – in as little as just one day! 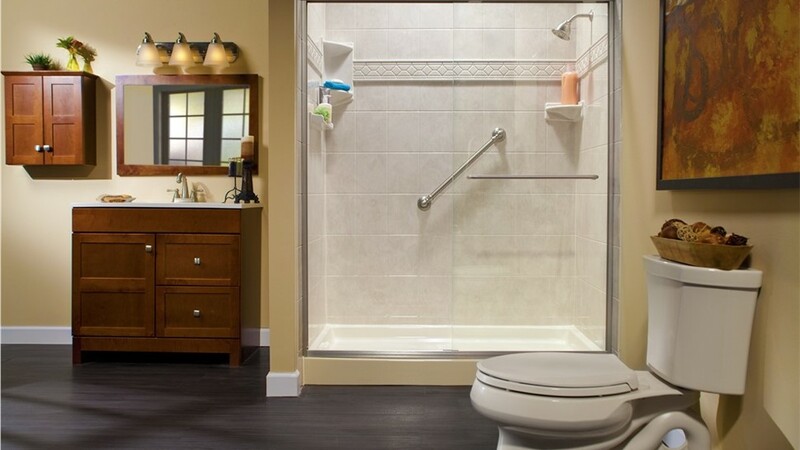 When deciding on a bathroom shower remodel in Nebraska, Bath Planet's crews will work with you to ensure that the project has minimal impact on your busy life. We know how important it is to have a completely functional shower in your home - which is why we’re excited to offer one-day installation services! New Showers - Take your bath to the next level of style with our selection of durable shower models. 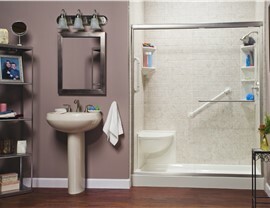 Barrier-Free Showers - Let us help you transform your bathroom into an accessible space for all members of your family! 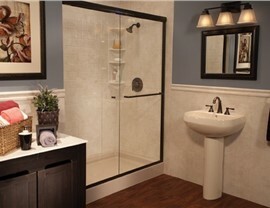 Shower Replacement - In as little as one day, we can upgrade your shower into a relaxing oasis. 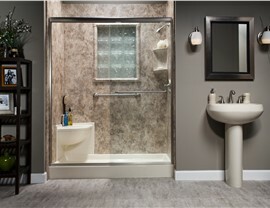 Tub to Shower Conversion - Save time and money by having Bath Planet convert your outdated tub into an efficient shower. Enjoying the relaxation of a new shower is easier than ever with the professional services and quality products offered by Bath Planet! If you’re ready to get started on your shower remodel in Nebraska, give us a call today to speak with one of our expert team members. You can also request your free, no-obligation estimate by filling out our simple online form.